Unless you’ve been snoozing like a Snorlax, you can’t have escaped the phenomenon that is Pokémon Go. The smash hit instantly revolutionized mobile gaming (and rejuvenated Nintendo’s fortunes), and it’s also helping Pokéfans around the world get in shape. You see, Pokémon Go is more than just a game: It is actually a fitness app in disguise. And with the help of these top tips from a Pokémon Master, you can ensure you are maximizing your fitness gains while you pocket the best Pokémon at the same time. Make the most of your Poké Balls — and your Pokémon Go workout. For years, developers tried and mostly failed to “gamify” their fitness apps. The idea is that by turning fitness into a game, you make it fun for people who are otherwise uninterested, thereby motivating them to get their daily dose of exercise. That approach is all well and good in theory, but in practice rarely works. Most fitness apps just don’t make very good games. Collecting virtual medals and bragging about them to your mates is not much fun. On the other hand, the idea of collecting hundreds of pocket-size monsters with a smartphone has whipped the nation into a frenzy of excitement, luring even hardened couch potatoes into the gym. But not the regular type of gym full of treadmills and dumbbells. I refer instead to Pokémon gyms, where players can test their Pokémon against each other in combat. The remarkable success of Pokémon Go is a wake-up call for the fitness industry. Every evening this week, while I’ve been out hunting for Clefairies (yes, I’ve succumbed, too), I’ve been amazed by how many others were out doing the same thing — walking. That’s when I realized we were all effortlessly closing our Apple Watch Activity rings without even thinking about it. The gamification of fitness apps has been a dismal failure. But the “fitification” of games turns out to be a huge success. Perhaps it is easier to make an interesting game healthy than to make a boring fitness app interesting. While the Pokémon gyms may not contain any exercise equipment, don’t let that fool you. 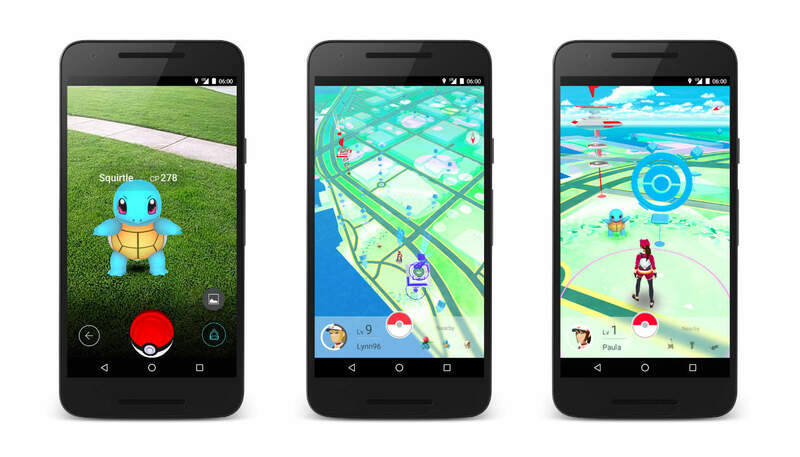 Pokémon Go will make you work hard to collect those colorful creatures. Walking long distances is not just encouraged. It is required. Sitting around will get you very little in this game. It’s true that if you put a lure on a PokéStop, you can lazily lurk and wait for the Pokémon to come to you. But to maximize the number and variety you can catch, you’ll need to do a lot of walking. Most experts agree that adults need around 150 minutes of moderate aerobic activity per week. That’s the equivalent of 25 minutes a day, with one day off per week. Apple presumably rounded this up to 30 minutes for the Exercise goal ring on the Apple Watch. Coincidentally, 30 minutes is also the time a Lucky Egg lasts in Pokémon. While you are using a Lucky Egg, you earn double Experience Points, or XP. You get a few free Lucky Eggs when play the game, and you can buy more as an in-app purchase. One effective way of earning XP is by incubating and hatching Pokémon Eggs. Doing this requires walking distances of between 2 and 10 kilometers (1.2 to 6.2 miles). Suddenly, Pokémon Go is starting to sound suspiciously like a fitness app. Not every player is trying to maximize their XP. Some prefer just filling up their Pokédex, while others simply want to sit in a park next to a couple of lures. But if you’re serious about the game, you’ll need to catch some powerful Pokémon. To do this, you need to increase your XP. Stockholm-based gamer “fiffiparis” is a Pokémon Master who has been honing his skills for many years playing Ingress, a similar game developed by Pokémon Go creator Niantic. 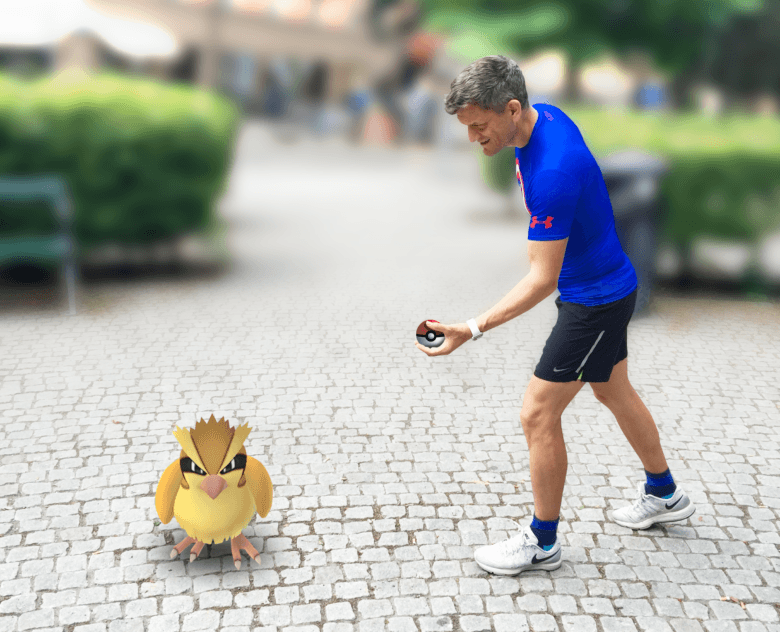 fiffiparis gets more than one 30-minute workout from Pokémon Go every day, and he shared with me his strategy for maximizing the calories he burns — and the XP he earns. You’re already playing Pokémon Go. You might as well maximize your results. 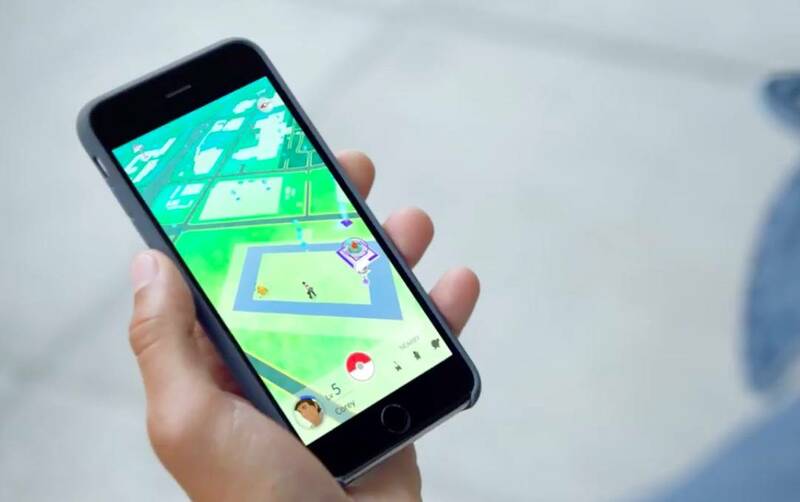 Here are fiffiparis’ top tips for an effective Pokémon Go workout. Only play with a Lucky Egg and incense going: This will maximize the XP you gain. Like Lucky Eggs, incense is available as an in-app purchase. It costs money, sure, but so does a gym card. Chunk up your gaming using those 30-minute Lucky Egg timers: And plan what to do during the next 30-minute chunk. Is it egg hatching time? Are you just walking to work? Evening stroll? Plan your Pokémon’s evolution: Evolution turns one species of Pokémon into a stronger species. Before your 30-minute chunk, transfer all those Pidgeys, Zubats and Rattatas. One trick is to use the star mark to show which ones you are evolving next. Evolve your Pokémon while walking: There’s always downtime between PokéStops and Zubats. Use that time wisely. Just make sure you keep an eye on where you’re going! Only evolve a Pokémon when on an egg timer: Evolving outside a Lucky Egg timer is wasted XP. Start by collecting 9 eggs, which is the maximum you can hold at any one time. To do this, you’ll need to spin lots of PokéStops, which is probably a 30 minute workout in itself. Each egg has a different distance – 10, 5 or 2-kilometers – you have to walk with it in order to “incubate” it into hatching (You will need to buy incubators to do this if you don’t already have them). Once you collect all 9 eggs, you want to synchronize the hatching so they happen within the same Lucky Egg Timer. The longest distance is 10-kilometers, but you typically only get 1-2 of those. Make a call on whether you want to start incubating those (and walk 5km) to include their hatching with the rest. Start all your 5km eggs at the same time. When you have walked a further 3-kilometers, start your 2-kilometer eggs, so these will hatch at the same time as the 5km ones. Keep an eye on the distance left and make very sure you have a Lucky Egg timer going when all hatch. Notice that the walked distance on the eggs is a bit unreliable and can suddenly “jump” many hundreds of meters; to be safe, start a 30-minute egg-hatching chunk about 1-kilometer from hatch. Turn off Augmented Reality: It’s fun to play using your phone’s camera, but less accurate. Catch almost everything: Every catch earns you double XP. Catching a common Pokémon is boring, sure, but even a Pidgey caught with a great throw bonus on an egg timer earns you good XP. Don’t waste time or precious Poké Balls on unwanted midlevel Pokémon: A 500 CP Pidgeotto is probably just a waste of time since you would have tons of them from evolving. Throw a couple of Poké Balls at it (you’ll earn XP, after all), but if that doesn’t work, move on. Keep an eye on your end game: Which Pokémon do you really want to evolve? What Candy do you need? Spend time, Razz Berries and higher-level Poké Balls on these goals. 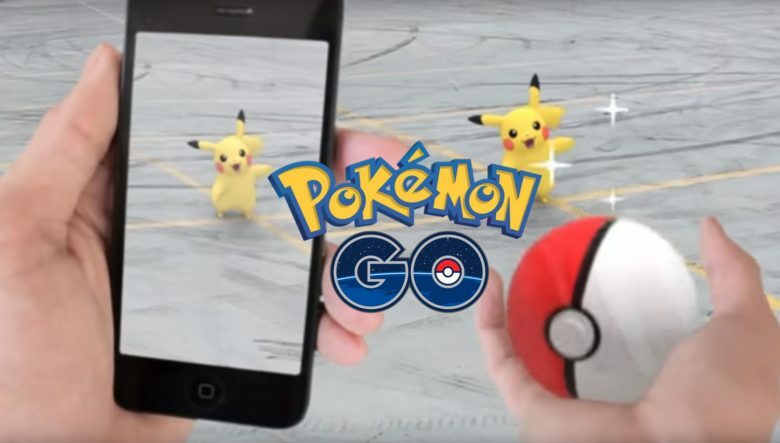 Get more Pokémon Go tips if you want to be a true Pokémon Master. If you want even more tips on how to succeed at Pokémon Go, check out Cult of Mac’s roundup: Pokémon Go hacks and tips to help you catch ’em all.